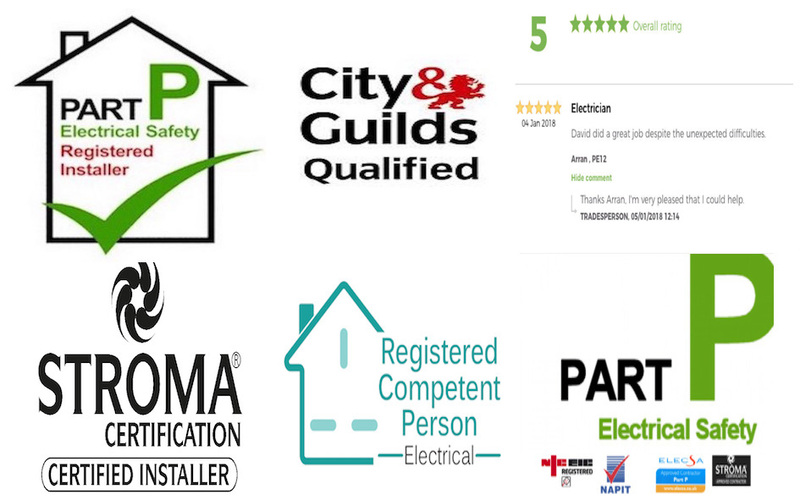 Experienced and registered electrician covering King's Lynn and all surrounding areas. My work is approved and fully insured by the Government's Part P building regulations. 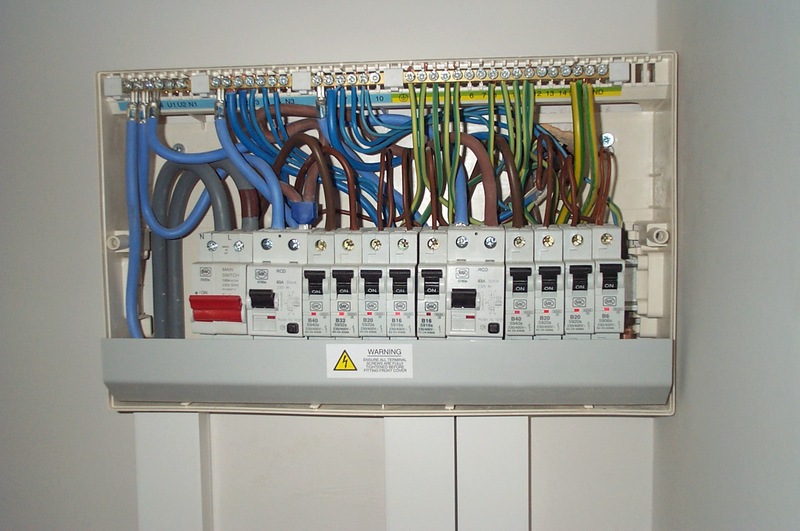 I offer you guaranteed domestic electrical installations, maintenance & electrical repairs. Free quotes. 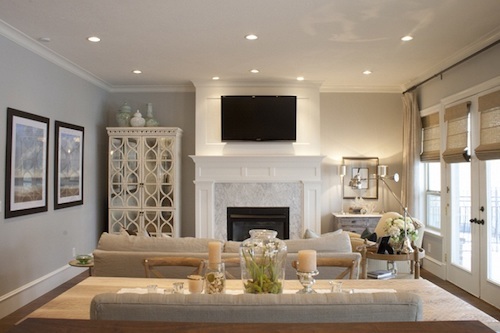 Friendly and reliable electrical services. Covering all areas within 40 miles of PE30. For a free estimate then give me a call today, or you can contact my email below and I will soon get back to you. Sometimes called a fuse box, your consumer unit is probably the most important safety device and can be installed or replaced with the latest fire rated system for your protection. Hello I am David, an experienced and registered electrician (Part P) offering high quality domestic electrical services to all my valued customers in Kings Lynn and all surrounding areas. My electrical work is fully insured under the Government's Part P building regulations. 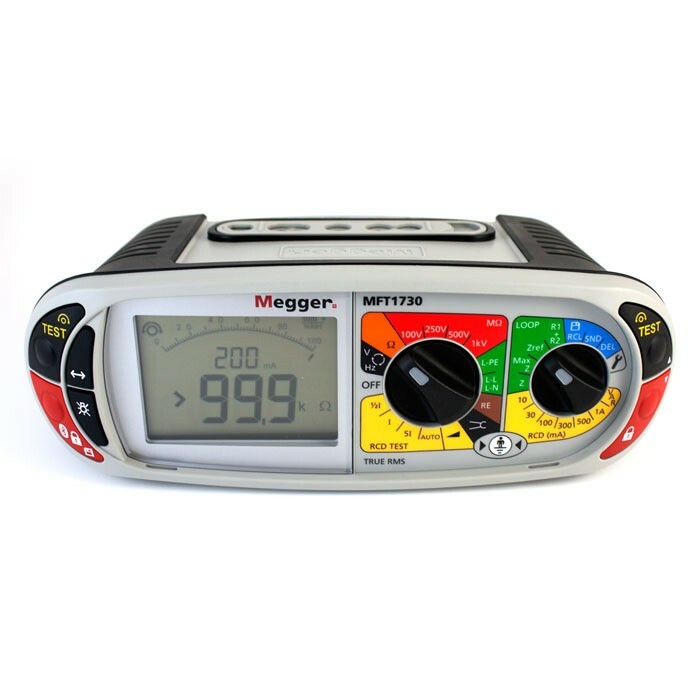 I am a friendly and reliable domestic electrician, bringing with me years of electrical experience and I use premium quality parts. My work experience covers many fields from repairing a faulty light switch, installing an electric shower to complete house rewiring. 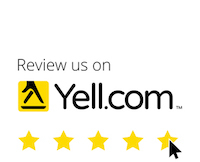 As a sole trader electrician who understands the importance of word of mouth, I am very punctual, clean, organised and thorough in my work. Because of these values I find my customers come back time and again and are more than happy to refer me to their cherished ones. My work area covers a 40 mile radius of Kings Lynn. My quotes are free and I periodically review my rates in order to ensure that they are the best that you will find. For a free estimate then please give me a call today. Get a free quote or have a question?